Melker Jernberg unveils Volvo electric machines at bauma 2019. Volvo L25 electric wheel loader. 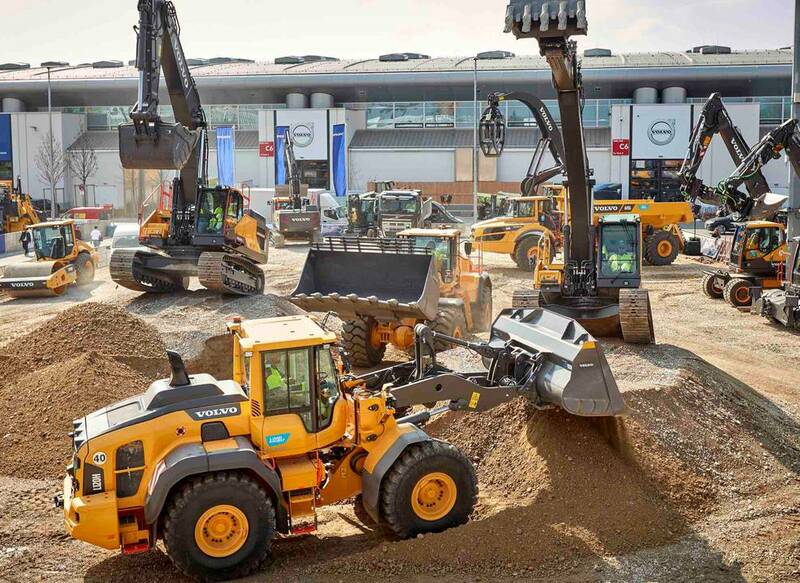 Volvo outdoor both at bauma 2019. 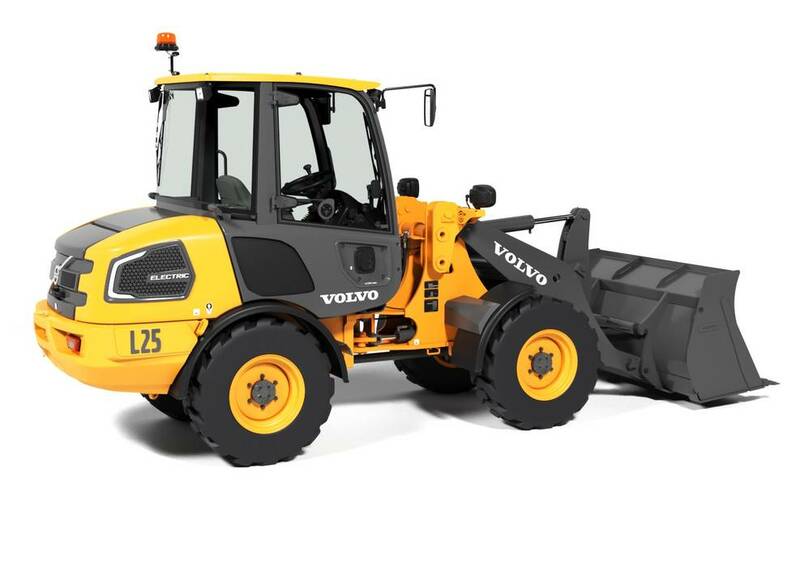 Volvo Construction Equipment (Volvo CE) has unveiled two zero-emissions models – the ECR25 excavator and L25 wheel loader – from its new range of electric compact machines. They have been designed to deliver zero exhaust emissions, significantly lower noise levels, reduced energy costs, improved efficiency and less maintenance requirements, compared with their conventional counterparts. From mid-2020, Volvo CE plans to start launching its range of electric compact excavators (EC15 to EC27) and wheel loaders (L20 to L28), stopping new diesel engine-based development of these models. To make the ECR25 and L25 electric, the combustion engines have been replaced with lithium-ion batteries, explained Volvo CE. The ECR25 is fitted with lithium-ion batteries and one electric motor which powers the hydraulics in order to move the machine and the attachment. The machine’s batteries store enough electric energy to power the ECR25 for eight hours in its most common applications, such as utility work. 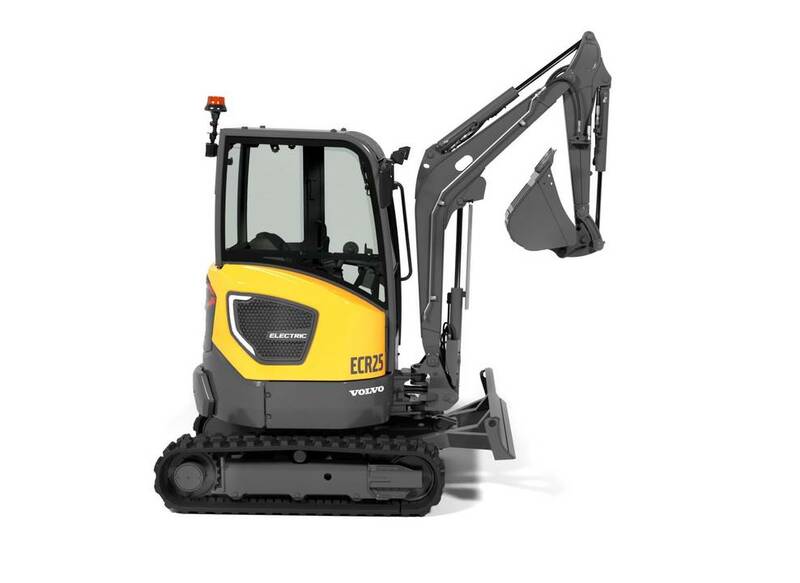 The L25 incorporates lithium-ion batteries that allow for eight hours of operation in the machine’s regular applications, including light infrastructure work, gardening, landscaping and agriculture. This model also incorporates two dedicated electric motors, one for the drivetrain and one for the hydraulics. Decoupling the subsystems has led to higher efficiency in both the systems and the entire machine, said Volvo CE. Both the ECR25 and L25 have onboard chargers that enable overnight charging via a regular household plug socket. A fast charging option, requiring more powerful grid access, will also be available. “As the machines are electric, no particulate matter, nitrogen oxide or carbon dioxide are released into the environment. 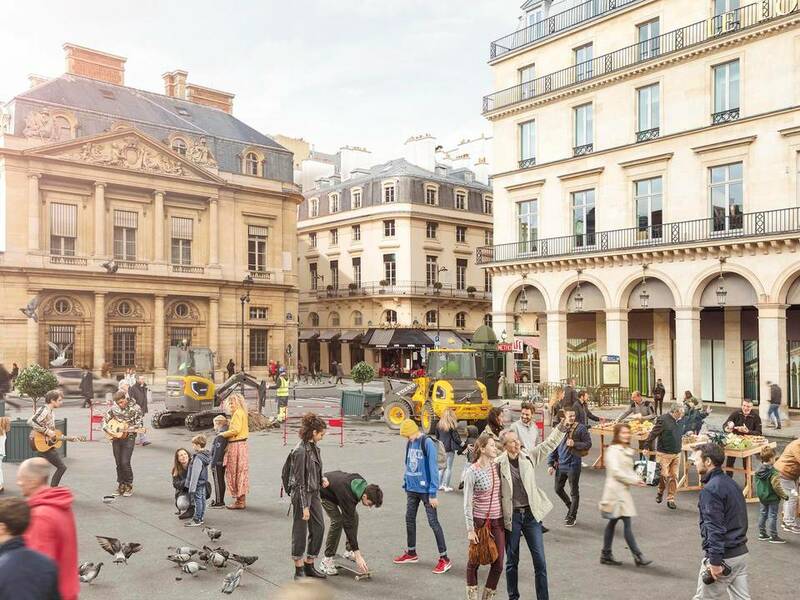 This, together with the fact that they have extremely low noise levels, makes them ideal for use in cities and densely populated areas,” said Scott Young, director for electromobility and automation at Volvo CE. According to Volvo CE, the launch of the ECR25 and L25 follow positive reactions to the company’s concept machines over the last few years. This includes the prototype EX2 fully electric compact excavator and the prototype LX2 electric compact wheel loader. 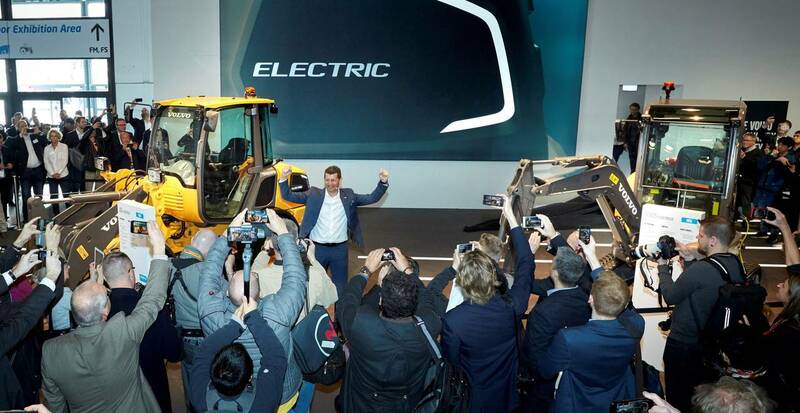 Now that the first electric compact machines have been unveiled, Volvo CE said a number of machines will be used and tested by customer’s in pilot projects before production begins mid- 2020.